-Best quality packaging materials at most competitive price. Leo Tech Crown Caps Ind. - Used to pack the water bottles. 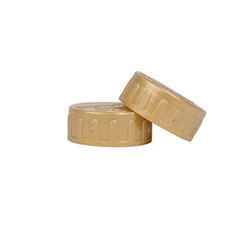 - Used for sealing bottles. 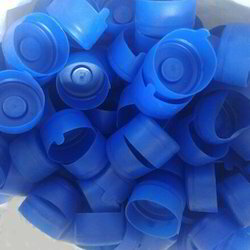 We are manufacturing of mineral water and soda, so we required Bottle Cap in bulk quantity.